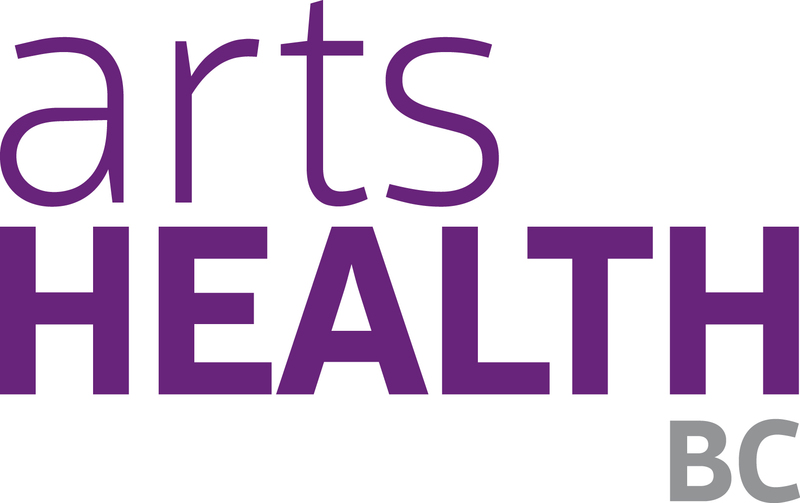 We love to talk about arts & health and can tailor our presentations, in terms of content, delivery and format, to suit different audience groups and timeframes. We have delivered guest lectures to various university classes, participated on discussion panels, spoke to employee groups, and facilitated creative workshops. If you are interested to know more, contact us, we would be happy to hear about your requirements and discuss ways that we could work together.